Nathan Hale is the co-creator of Project Mammoth, owner of iNHale Film, and an award-winning independent filmmaker. Nathan is the vision behind the Project Mammoth YouTube Web Series and heart of the video production's creative team. He can be found on Facebook, Twitter, and Instagram. 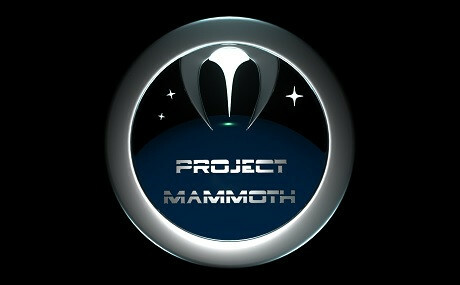 Project Mammoth is a transmedia sci-fi project in which humanity fights to survive on a dying Earth. The world has been unified under the rule of powerful CEO’s collectively known as the PAC.